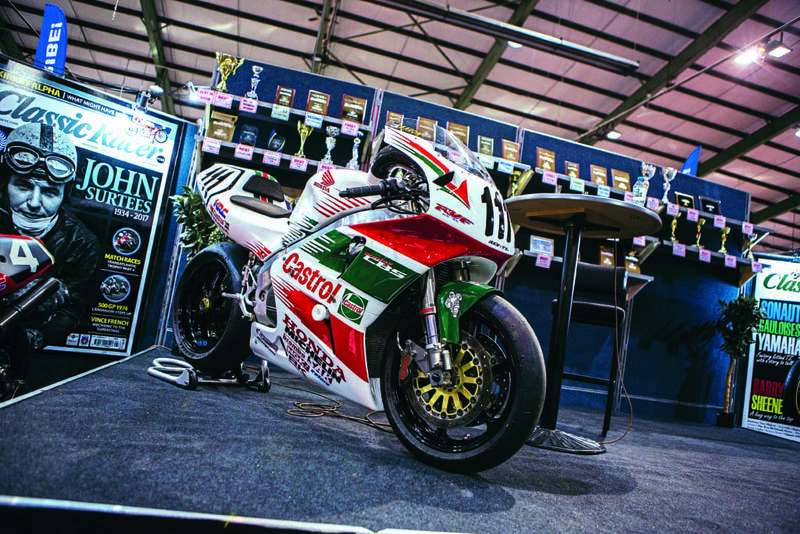 More than 30,000 bike enthusiasts are set to enjoy the sights and sounds of this year’s Classic Motorcycle Mechanics show, with iconic superbikes set to go up for auction. 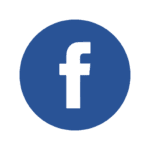 The Carole Nash-sponsored event held at the Staffordshire County Showground on October 13-14 features more than 900 traders, dealers and autojumble stands offering a wealth of parts and spares for every project. There’s a Grand Prix paddock, the Off-Road Hall and the Suzuki Marquee. There will be the chance to meet old friends and chew the fat with club members at a host of excellent club stands, the Bonhams autumn sale, the Restoration Theatre, and special guest stars will also be there. Bonhams will offer several of the world’s most iconic superbikes of the modern age, including a 1993 Honda NR750 with less than 1500km on the clock and a 2017 Kawasaki H2R Ninja Racing Motorcycle. The Willowbrook Collection, comprised of more than 80 machines, is joining the already impressive 400-lot line-up of the two-day Autumn Stafford Sale. Many machines, including the majority of the Willowbrook Collection, are without reserve. 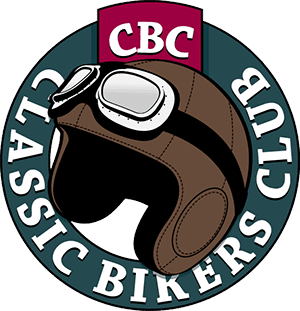 Other highlights include a 1977 Triumph 744cc T140 Silver Jubilee that has covered just 11 miles and a 1988 Yamaha RD350 F2 that has less than a mile on the clock. Guest of honour will be road racer Terry Rymer, who burst on to the British national race scene in 1987 when at just 19 years of age he beat the top UK riders to win the Superstock race at Brands Hatch on a privately entered Yamaha FZ750. And to prove this was no ‘home’ circuit fluke he repeated the feat at the next round. In 1989 he won his first World Superbike Race, and in doing so became the first British rider to win a World Superbike race. He has an unmatched record of five race wins in the Bol d’Or 24-hour race and two victories in both the Le Mans 24 Hour race and the Spa 24 Hour Race. He retired from motorcycle racing, aged just 32, after winning the World Endurance Championship for the second time in 1999. Subscriptions to Classic Bike Guide are available from the Main Stand in the Main Hall – come and have a chat! We’ll be surrounded by a great collection of racing Cagivas, which should look amazing.